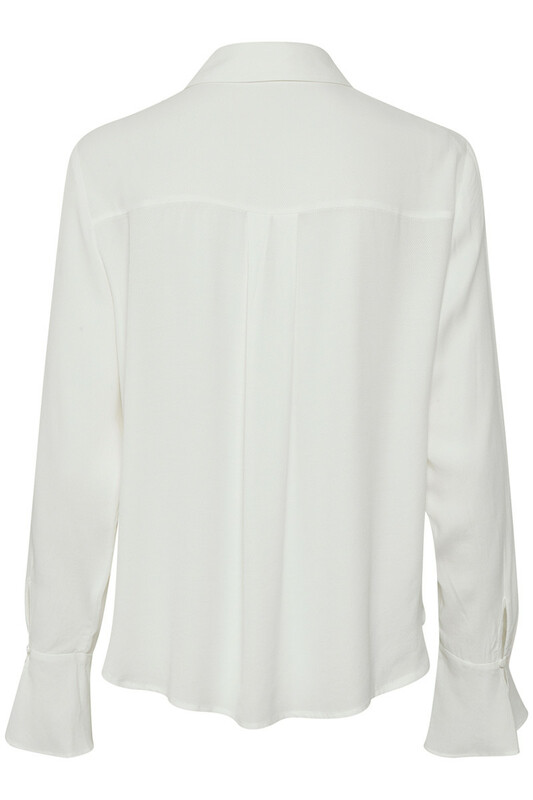 Soft and beautiful blouse from Cream, with fine elegant details. 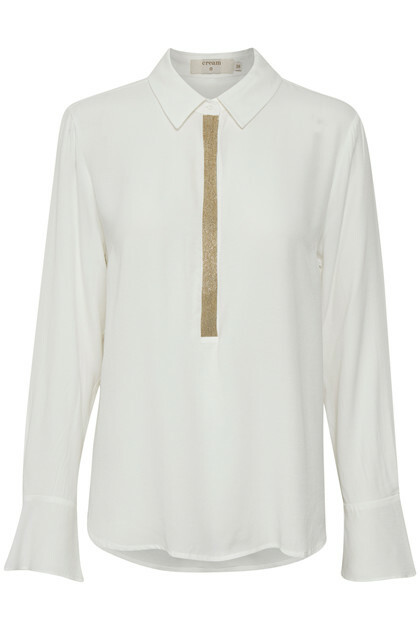 The blouse has this cool expression with beads on the front, long sleeves with bell-look and a v-neckline with buttons. The blouse has a regular fit and is definitely a blouse, that can be used for everyday use as well as festive occasions. 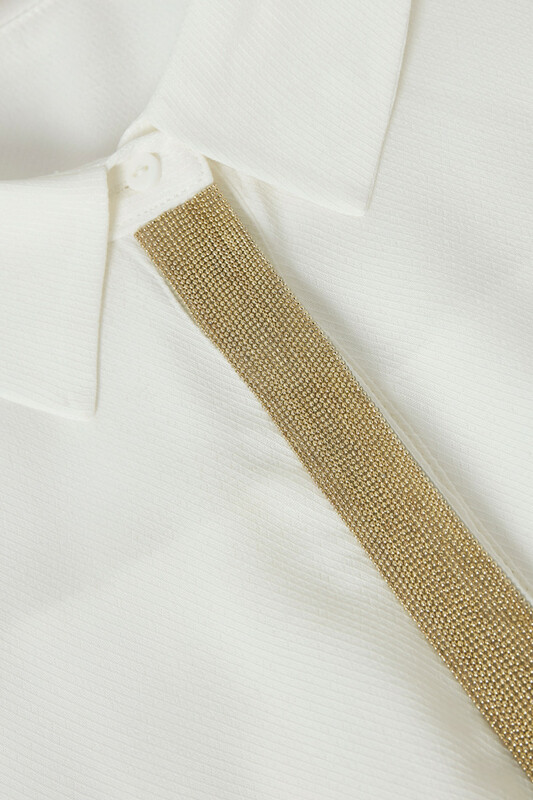 With its elegant appearance and fine details, the blouse is good with a casual denim jacket.